Low losses and high permeability for greater precision in measurements. 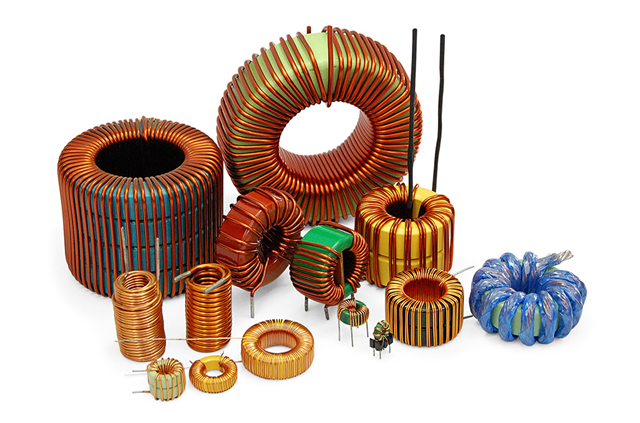 Alloys made from different compositions and permeabilities, ideal for inductors that require low losses in high frequencies. MnZn high quality ferrites in different shapes and sizes for applications up to 2 MHz. Iron powder cores with different permeabilities, suited for inductors operating within grid frequency and other applications. 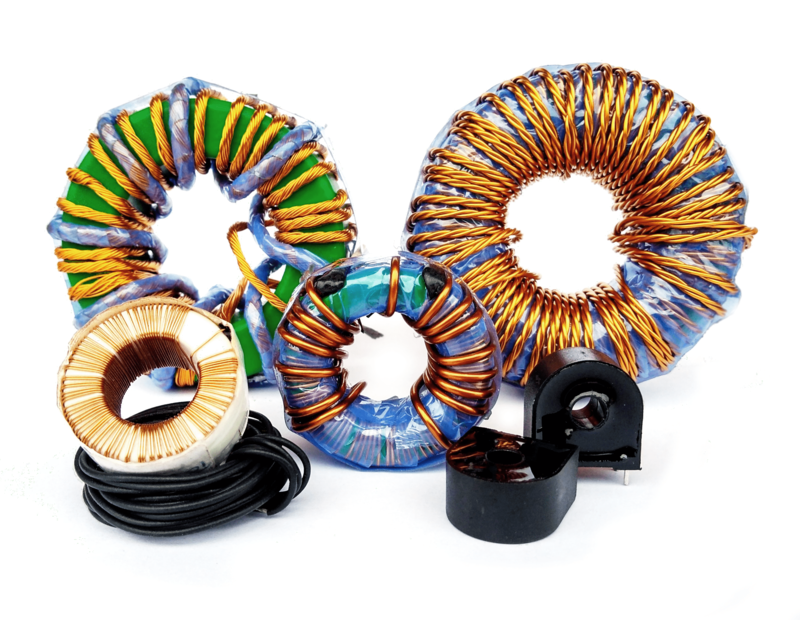 Customized Inductors developed according to customers needs for a wide range of Power Electronics applications. Transformers for switched mode power supplies, current transformers, and others developed and made according to customer needs. Bases for magnetic components and magnetic sets Made of nylon or metal base isolated with epoxi painting. Magnetic nanoparticle colloidal suspension for speakers, improving their efficiency with a better response and power control.